It has been great seeing everyone over the past two days. Day two at the show was incredible. 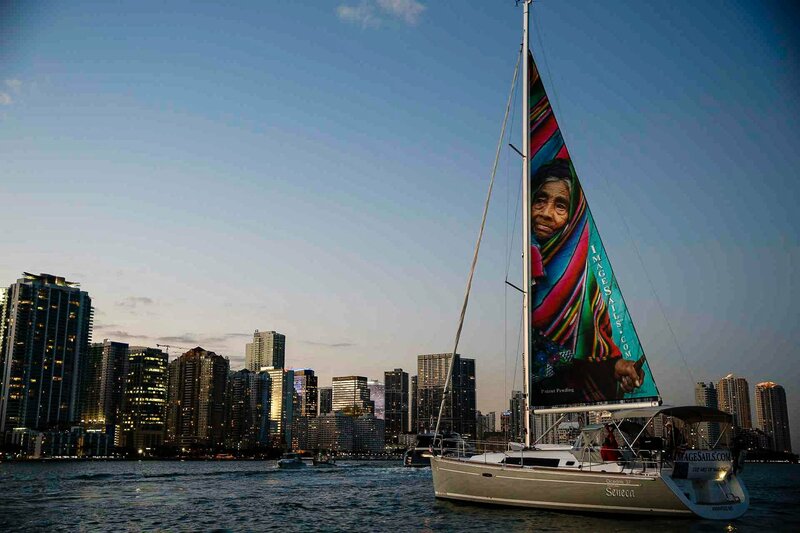 We’ve heard so many great comments about our ImageSails™ and we couldn’t be more proud to be showing them off and unveiling them at Strictly Sail 2015! We’ve been out on the waters again and we thought we’d share with you some more pictures with the incredible Miami skyline! 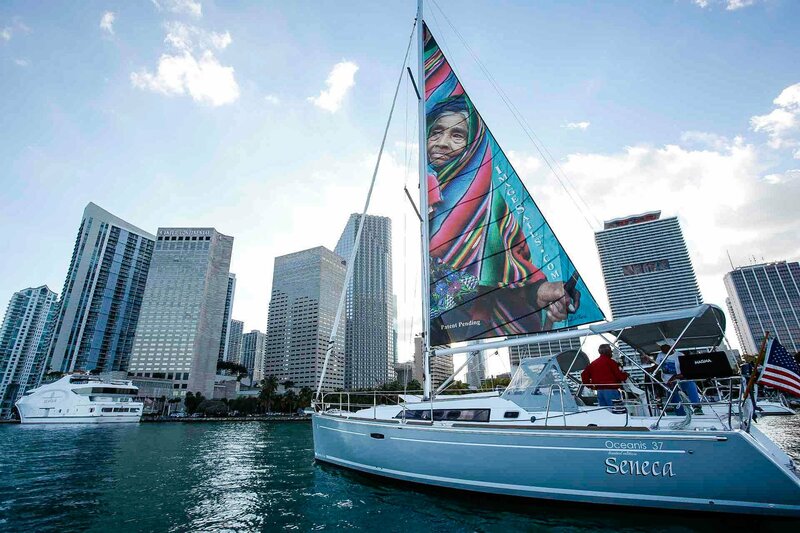 As always have an amazing day and if you’re at the Miami Boat Show this weekend don’t forget to come and find us to see ImageSails™ for yourself! We’re at Dock B-20 and we’ll be looking forward to seeing you. 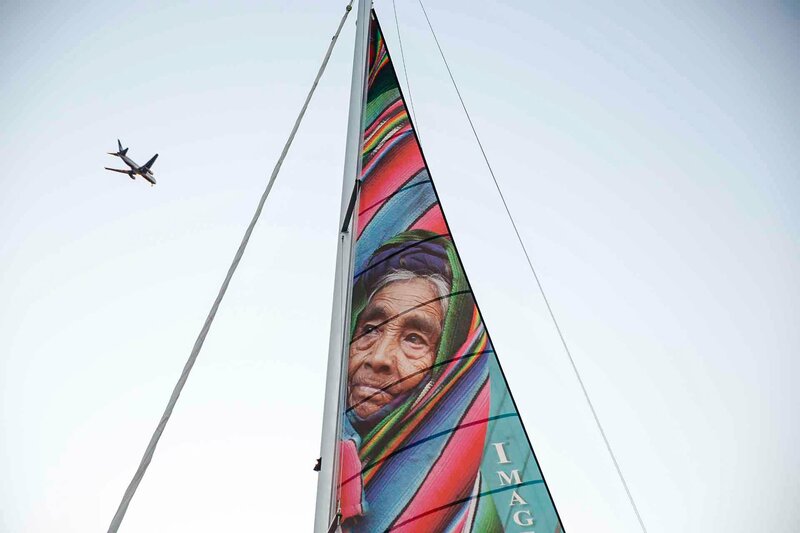 As always keep up to day with ImageSails™ by following our Twitter, Instagram and Facebook!